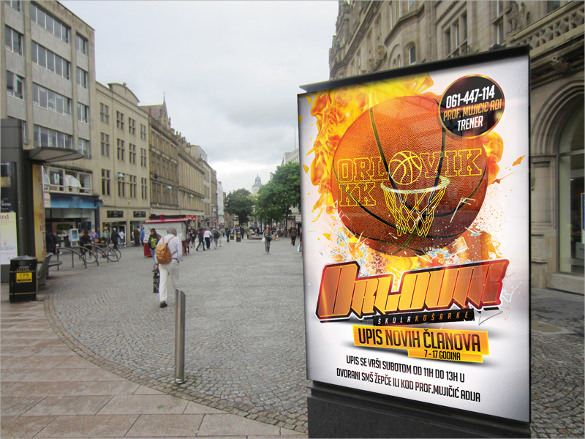 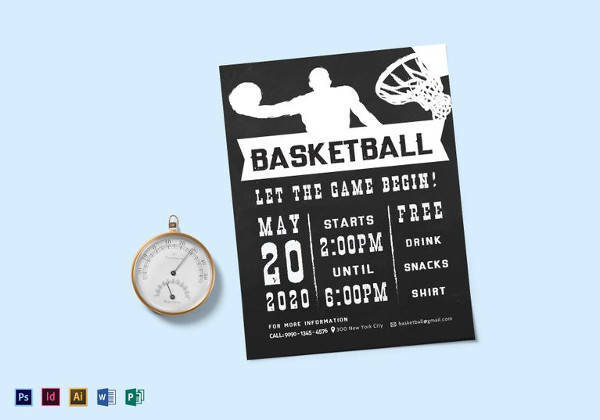 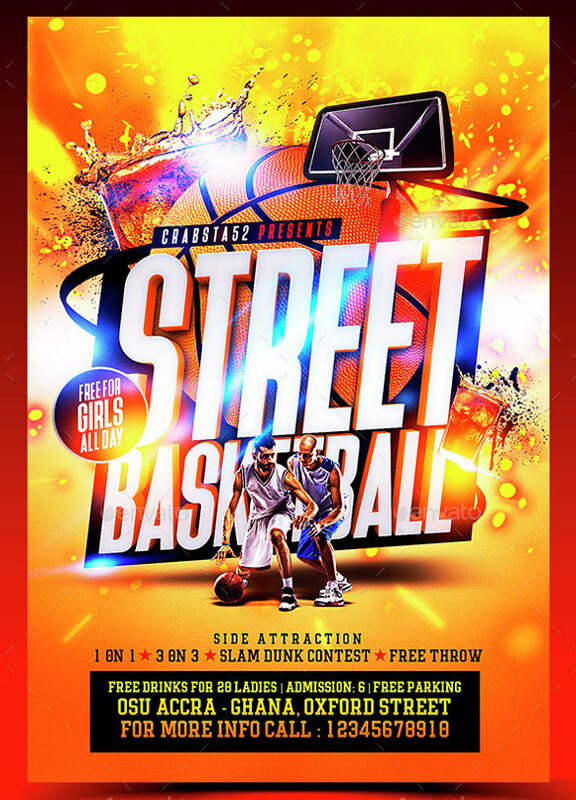 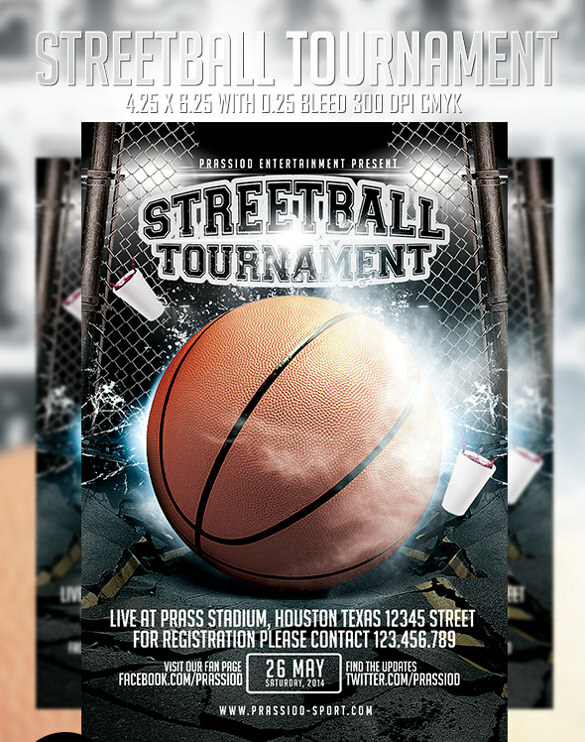 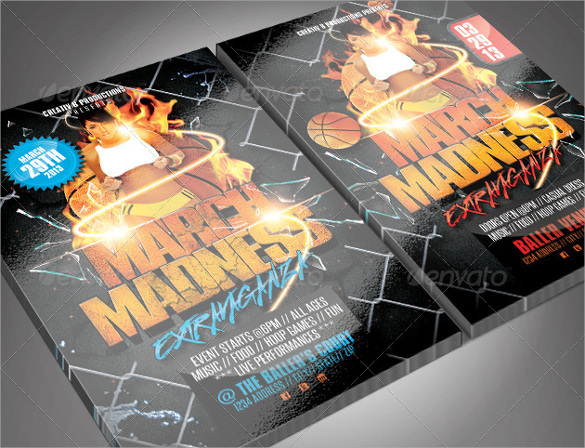 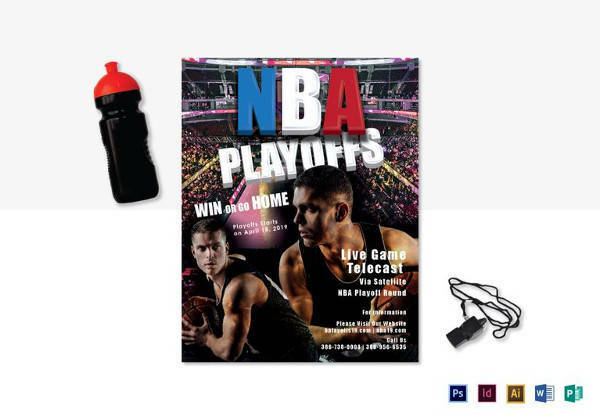 A Basketball flyer is one of the best ways to attract people to any basketball game. 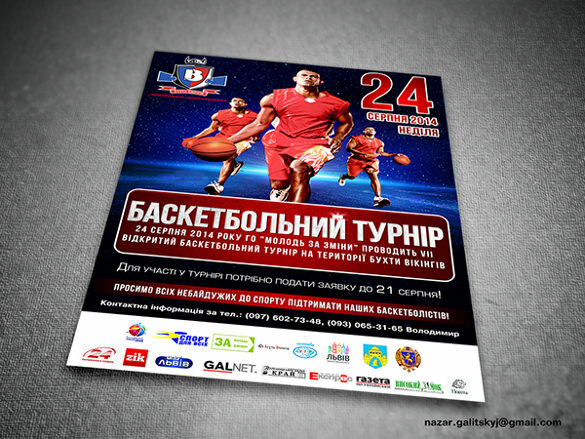 People love basketball and to make sure that more people take part in the event of basketball, flyers are prepared usually. 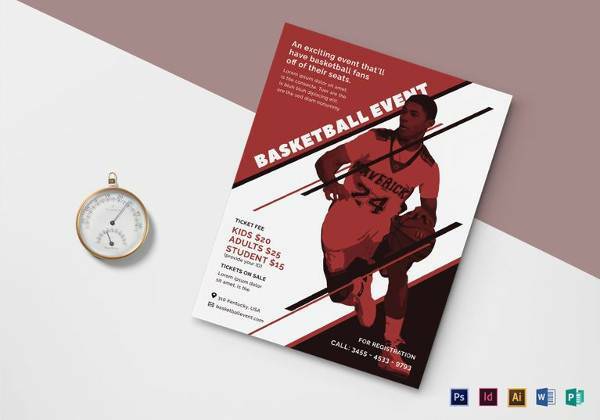 A basketball flyer tells people about when and where the game is happening. 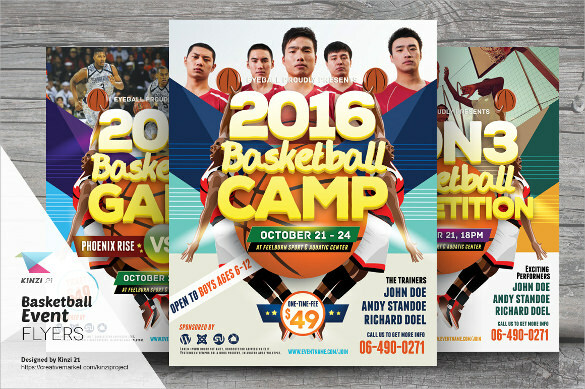 One of the most used flyers in sports is basketball flyer. 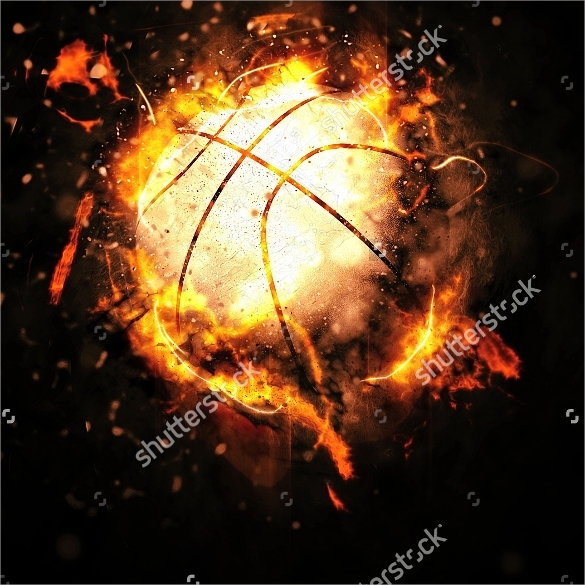 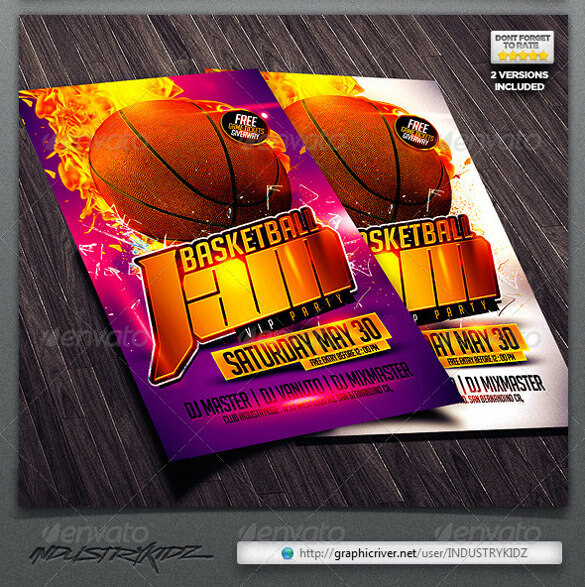 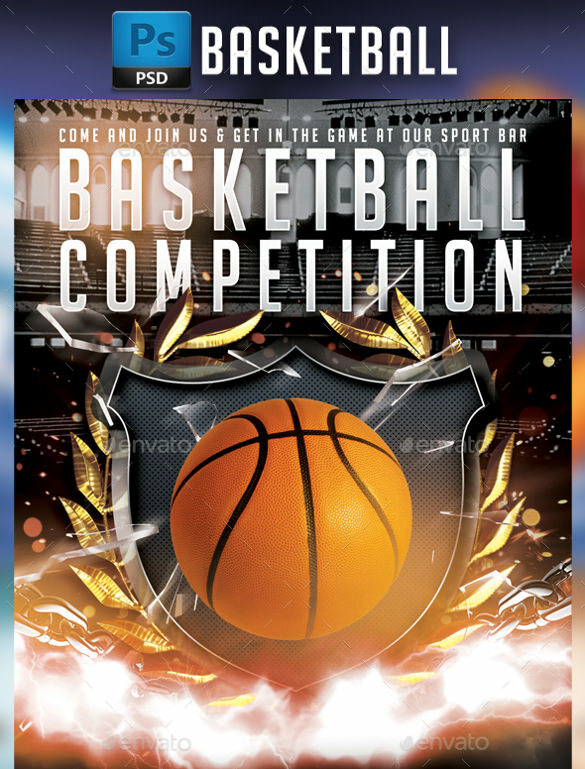 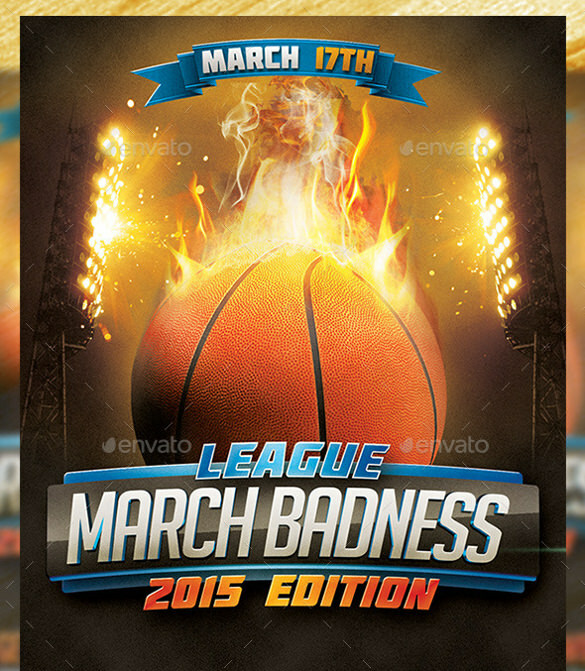 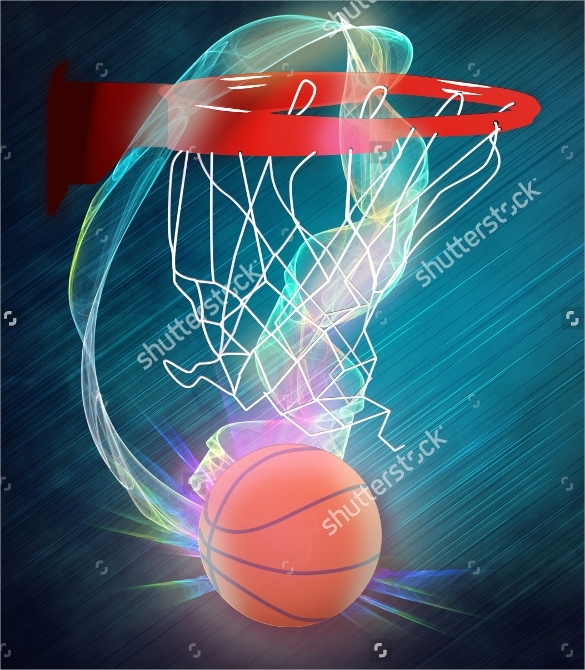 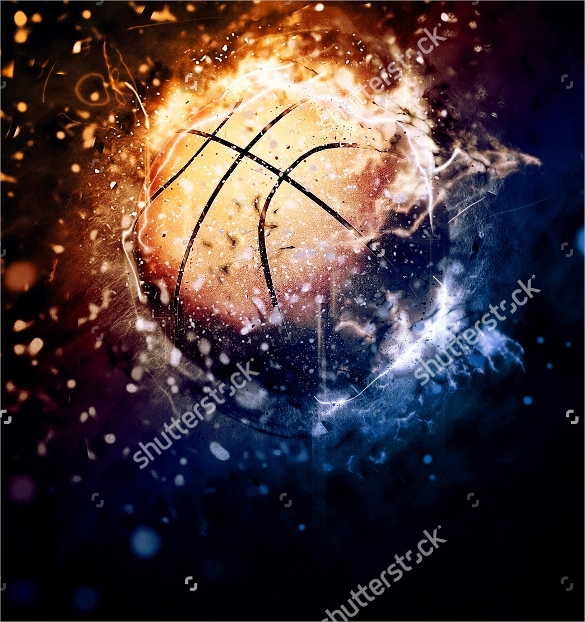 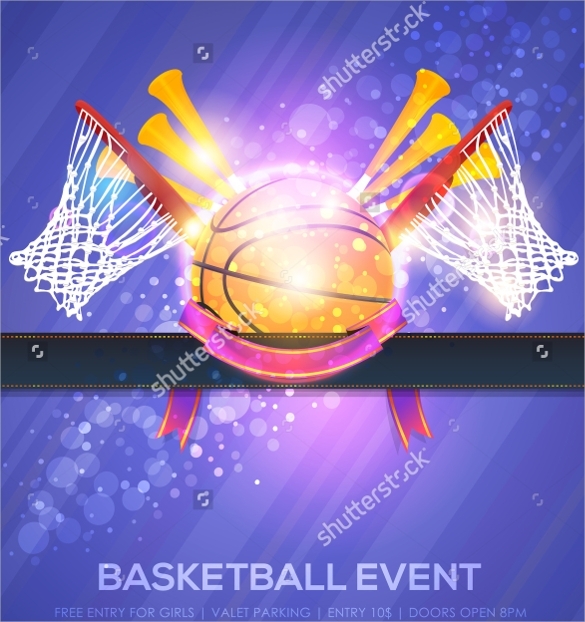 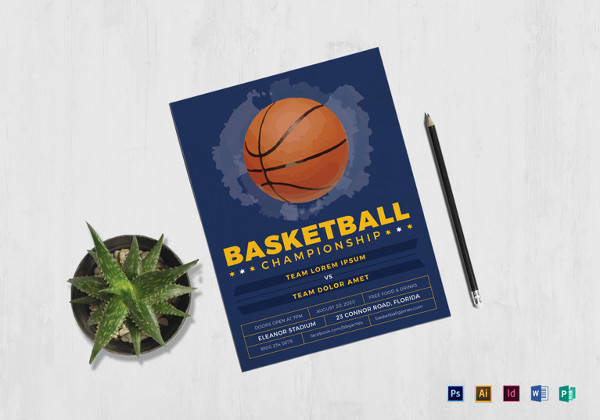 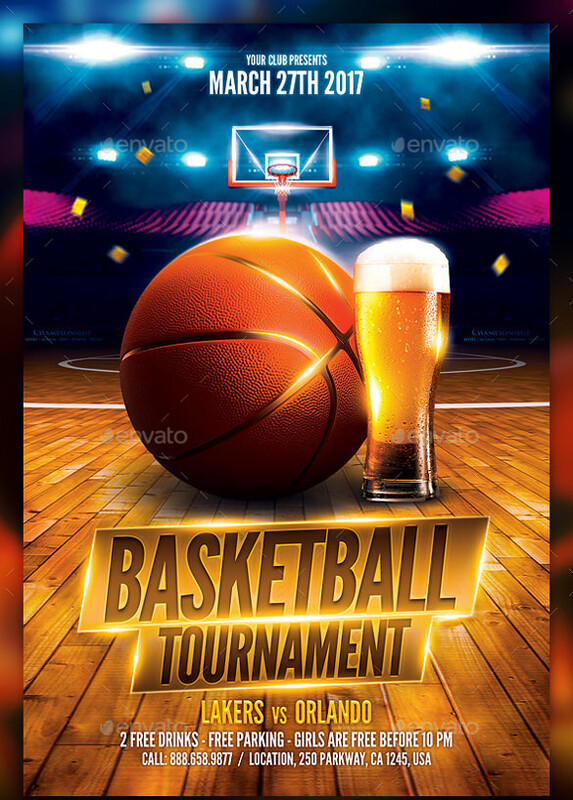 And now, you can make your own basketball flyer using Basketball Flyer Templates we offer you. 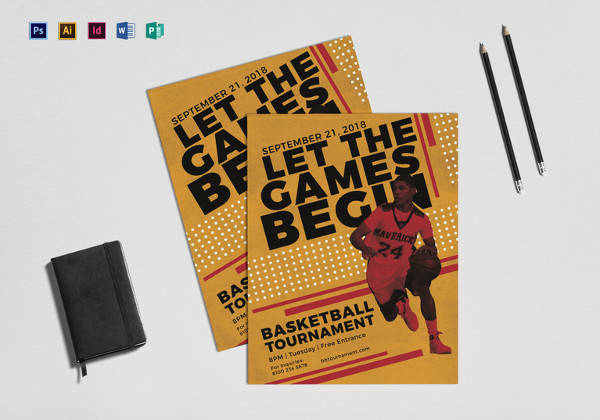 According to your requirements, we have put a collection of wide variety of templates which you can easily download in word as well as PDF formats.